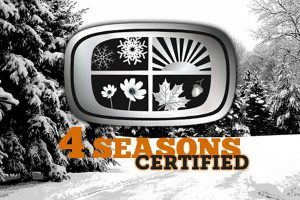 The 4 Season design was inspired from years of camping using other campers and making every aspect better, higher quality, more efficient and easier to maintain. 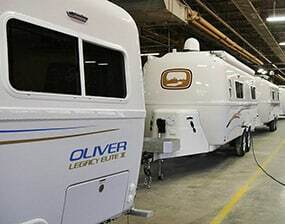 Once you see what the Oliver engineers have developed you will soon see why the Oliver is the best insulated travel trailer in the industry and market. At Oliver, we have a strong in-production inspection process. 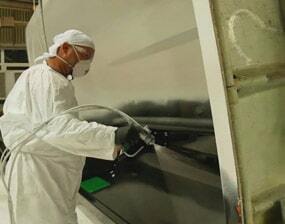 At each of our production sections, our Quality Assurance Team inspects the trailer thoroughly. 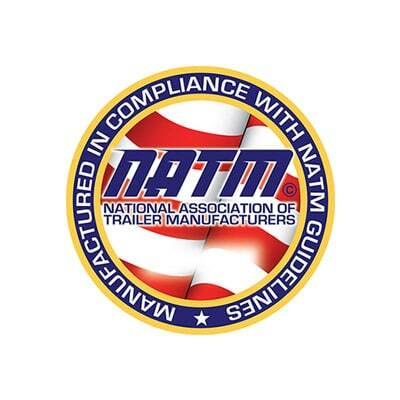 The trailer will NOT roll on to the next production section without a complete pass by one of our Quality Inspectors. 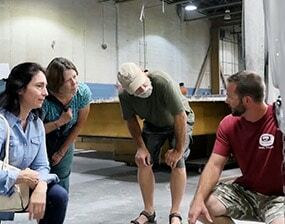 Through feedback from this program, we improve our training and education on the construction of our trailers and also the components and materials that go into the campers. 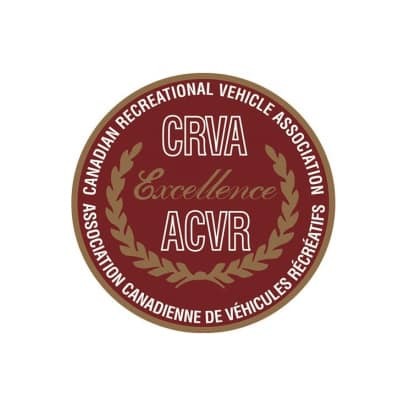 What is RVIA? 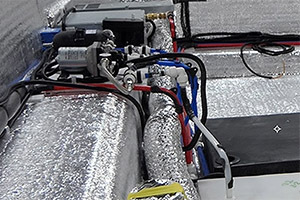 They are a national trade association representing nearly 300 manufacturers that do 6 random and unannounced plant inspections a year to ensure their members are following the proper guidelines in compliance with the NFPA 1192 RV Standard. 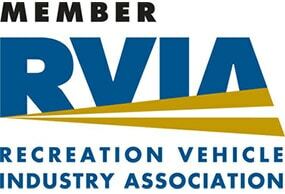 Also, RVIA provides an ongoing Federal Motor Vehicle Safety Standards (FMVSS) educational program for its members.